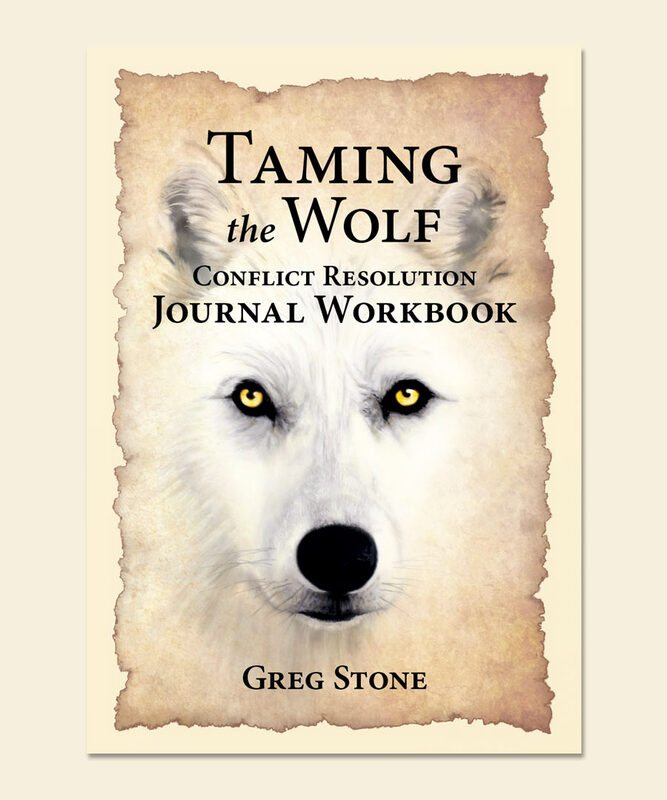 In this companion journal workbook, you will find 360 pages of prompts designed to guide you through the conflict resolution process, with space provided for you to journal your personal conflict resolution journey. 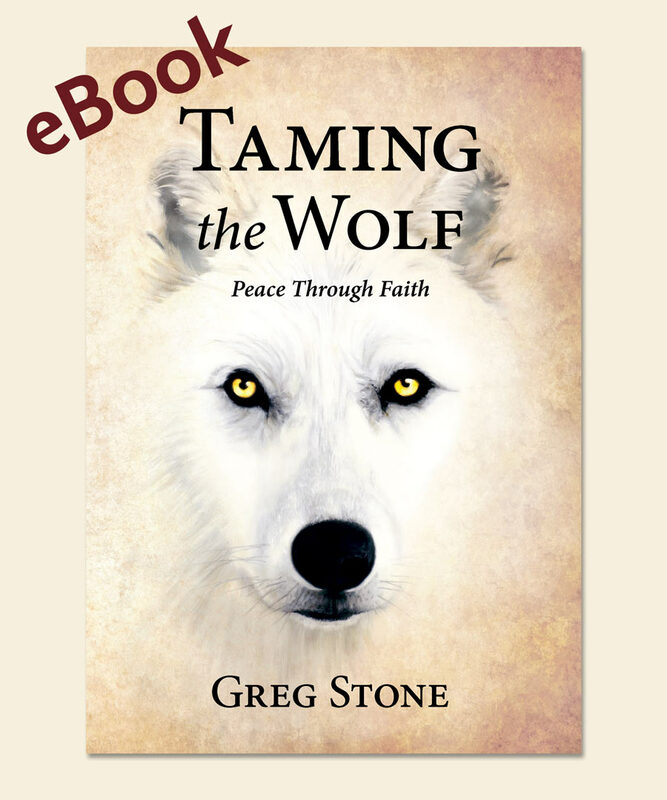 Use the guide as your own path to peace or to assist others in resolving conflict. 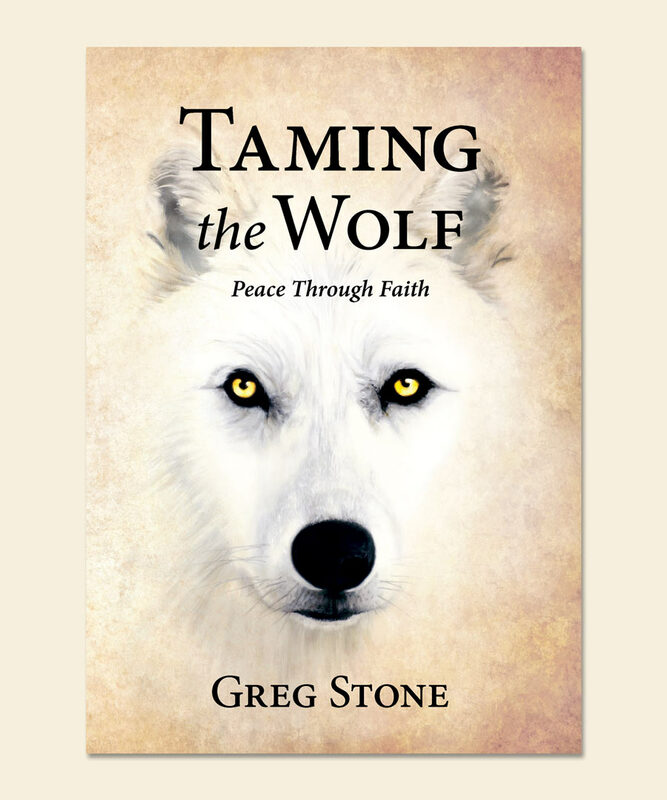 Practical and easy to use, the journal workbook will become a record of your journey to reconciliation and peace.